This just arrived today. 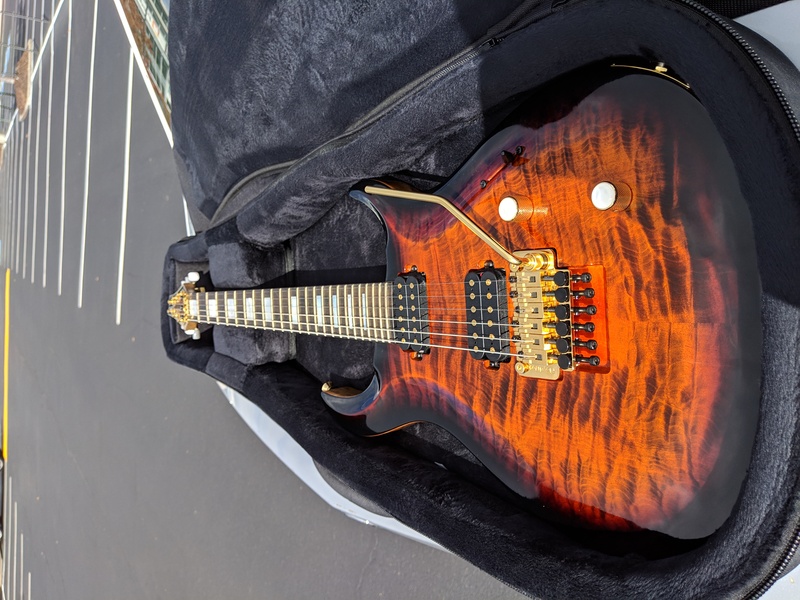 I saw it last week while browsing through the Guitars In Stock section, and after debating all day whether or not I should get it, I wisely decided to buy it. It's such a beautiful guitar. 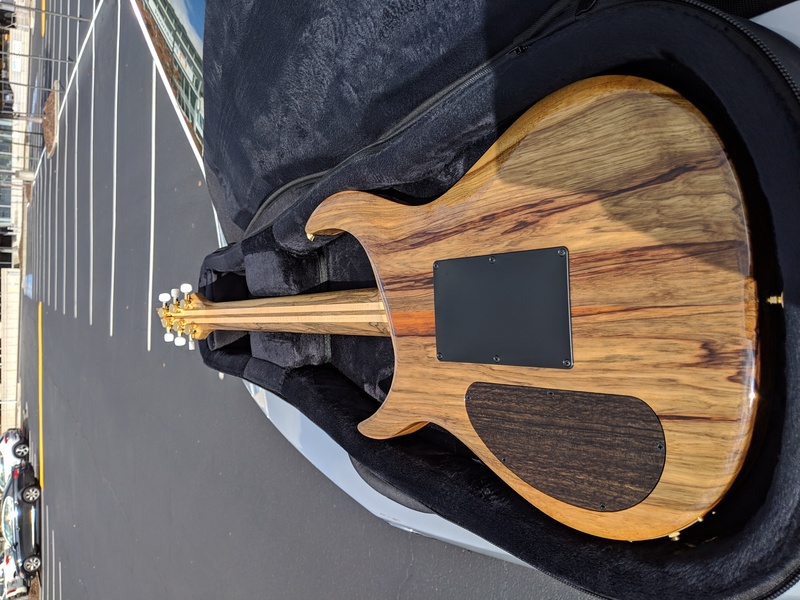 Great purchase Sharkman, beautiful guitar! Some beautiful guitars here! I got my C7X from GIS a few months ago. The Crescent is a great platform, it has replaced my C66 as my #1 general purpose solid body. These Crescents seem very cool! Wish I had more to say.